What is a 2 by 4? As you’d expect it’s getting a lot of comments that people should know these things and should not be allowed to use tools or buy lumber if they don’t know. 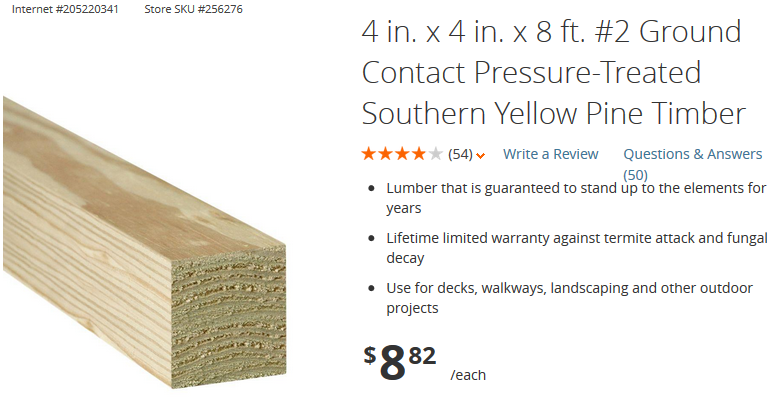 Looking at the history it kind of makes sense that you’d specify your materials in the pre-prepared size. That was because people building houses would be the same people chopping down the trees and leaving the wood to season. So they needed to know what size you’d need to start with. The practice continued even when this was not the case. So it started out that a 2x4 would have been slightly smaller because it was dried. Then things got worse when the material was planned as the wood was now even smaller. So a new standard was created so that a 2x4 would be exactly 1 1/2 x 3 1/2 inches or 38 x 89mm. However, given the other comments about drying and planing being different for each type of wood. I’d not be surprised if timber mills will get away with the smallest nominal size they can to minimise wastage. I’d even guess that they do some of the cutting after the drying. This makes the whole nominal size thing nonsense. There were also comments about it being common sense and people should know that there was a system. There is merit in this argument as many things in the US use a numbered labelling system rather than a measurement system e.g. drill sizes, wire gauge, pipe gauge. However, none of those use the “in” in their naming systems. These are long-established industry designations for industry-standard nominal dimensions. But is it relevant that industry uses a particular labelling system because these suppliers are selling to consumers not to businesses? Having a quick look at what is on sale at these shops, you’ve got drywall, plastic sheet, screws, nails, shingles, insulation, rebar, wire mesh all sold by the foot or inch. All of these the dimensions reflect the actual sizes. 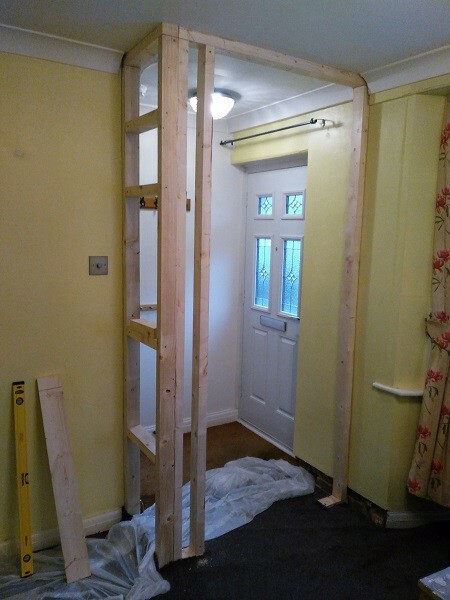 So is it reasonable that an average customer would think that a 4in by 4in timber actually 4inches wide? The law suit is about a shop using “labelling” system that is easily confused with a “measuring” system. So to me the argument does actually seem valid. The solution seems obvious, wood should be labelled as 2 by 4 not 2in x 4in. Hence turning it back into a labelling system not a measuring system. Making and repairing in a shed at the bottom of the garden.